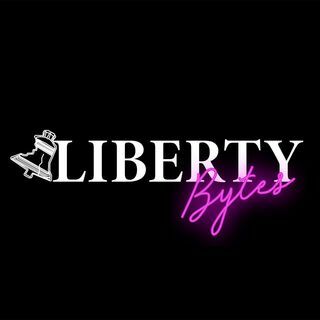 Matthew McGowan joins Liberty Bytes again talking about our unity of ideas and how we share them ... at times with Democrats ... and separately with Republicans and Independents. The idea of strength in numbers is the most important factor to win at the ballot box and will get Libertarians elected. Does this mean to advance the liberty cause we must begin working with the voting populace from the two legacy parties? Yes, yes it does.